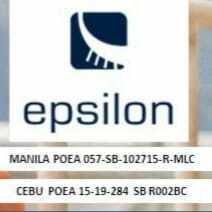 SEAMAN JOB INFO - Epsilon Maritime available seaman job vacancy deployment December 2018 - February 2019 for Filipino ship crew. 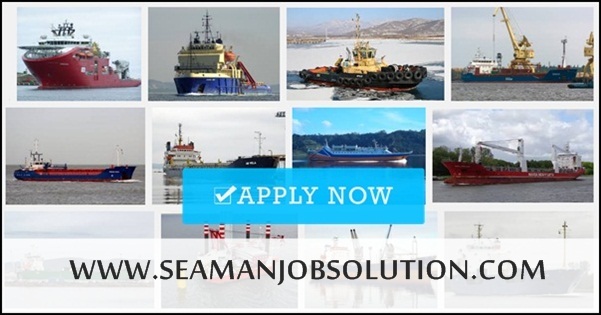 Share to help other seaman looking jobs at sea. Jobs seafarers and offshore. New jobs in maritime industry. 0 Response to "Chief Engineer, 2nd Engineer, ETO, Chief Mate, 2nd Mate, 3rd Engineer"